Does your garage door need servicing, repairs or a replacement? Providing Whitby residents the best possible garage door buying experience! As a full-service garage door company, we have become the top choice for Whitby home and business owners who want fast, professional, high-quality garage door products and service. Working alongside our partner companies, Markham Garage Doors, Scarboro Garage Doors and Upper Canada Garage Doors, we guarantee Whitby residents the best possible experience when servicing or purchasing a new garage door. Whether you need to enhance the curb appeal of your Whitby home, or your existing garage door has stopped performing dependably, you can count on us to provide lasting durability and performance. We’re always here to take your call and talk about your specific garage door needs. Or, you can always visit our showroom to see for yourself all that’s available to you. Whitby Garage Doors is the most trusted source for garage door and opener services for home and business owners throughout Whitby, Ontario, and throughout the Brooklin, Oshawa, Ajax, and Durham communities. We can expertly and reliably handle all of your garage door and garage door opener needs and offer a large selection of garage doors and openers from top-rated, leading manufacturers. 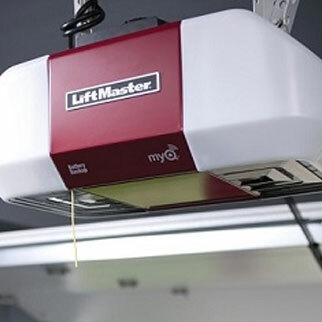 We’re proud to install quality garage doors from Clopay® and LiftMaster garage door openers. 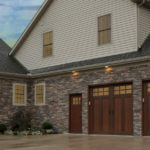 The knowledgeable and highly trained service representatives at Whitby Garage Doors can help you with any of your garage door needs, including providing free service estimates with competitive pricing, fast same-day services, and the expertise to repair or maintain any garage door make or model. Our fully stocked service vans are equipped to handle any type of garage door repair need. They also carry a wide selection of new garage door samples and products for home and business owners interested in enhancing their curb appeal with beautiful, maintenance-free garage doors. We also carry several garage door openers featuring the latest technological upgrades. When you need dependable, friendly and experienced garage door services, reach out to your local experts at Whitby Garage Doors. At Whitby Garage Doors, we’re a Master Authorized Clopay Dealer and a recognized LiftMaster Authorized Dealer. Our knowledgeable and friendly local garage door specialists are happy to work with home and business owners to select, design and install high-quality garage doors or openers that best serve your daily needs, improve your property’s curb appeal and fit your budget. Let your home be the envy of your neighbors with a stunning new garage door installation courtesy of Whitby Garage Doors. 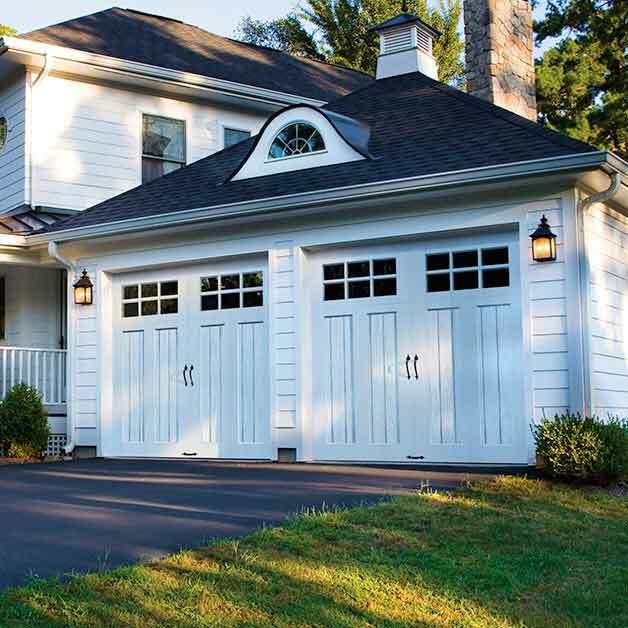 We stock the widest selection of classic, carriage house and contemporary Clopay garage doors crafted from the finest materials. These doors will not only enhance the existing character of your home, but also improve your home’s security, daily activity and energy efficiency. This is achieved by using only the best craftsmanship techniques and top-quality aluminum, wood, steel and fiberglass construction. A dependable and efficient commercial garage door is crucial for allowing safe and convenient entry to your property, facilitating smooth deliveries and ensuring security. At Whitby Garage Doors, we offer a large variety of commercial garage doors — and our team can help you select and install a new commercial door to suit your daily operational needs and streamline production. Our selection of commercial doors includes security grilles, counter doors, roll-up sheet doors and overhead service doors. All Clopay commercial garage doors are built from heavy-duty steel to ensure lasting durability and performance. Whether your garage door won’t open or close, refuses to cooperate, or has sustained damage from an impact, the team of skilled repair technicians at Whitby Garage Doors can help you identify the issue and perform lasting repairs. 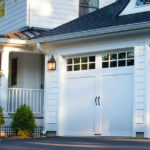 We can repair and maintain any type of garage door make or model and provide free service estimates before we begin. 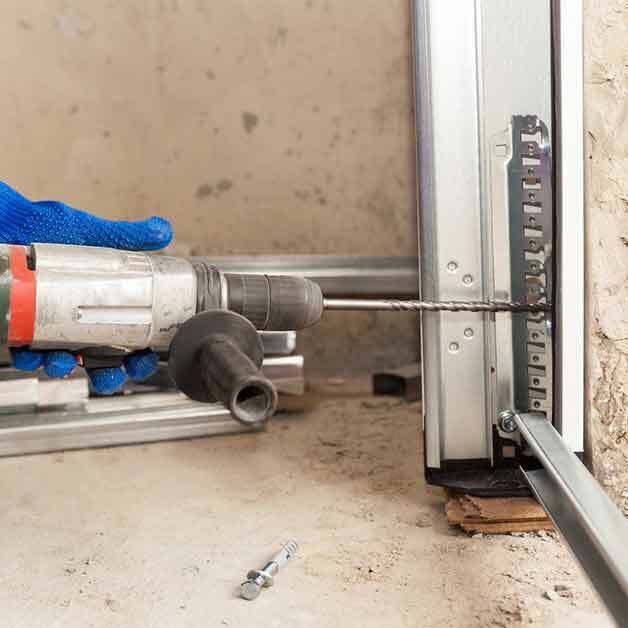 At Whitby Garage Doors, we complete all of our repairs using the highest-quality parts, tools, and equipment to ensure your garage door system performs safely, smoothly and reliably for many years. If you’re a resident of Whitby, Ontario, or its surrounding areas, and you need dependable and experienced garage door services, contact the experts at Whitby Garage Doors. We’re a locally owned company dedicated to offering all of our customers quality products, personalized solutions, and exceptional customer experience. Schedule garage door installation or maintenance services today by filling out our online service form, visiting our extensive showroom or by calling 905-665-6886 to speak to a team member. Garage Opener Repair: Our garage door opener decided it didn't want to open and close the garage anymore. After not being able to figure out what was wrong, I called Markham Garage Doors to see if they could have a look. I was able to get a service person, Brandon S., to come and have a look within 1 hour of my phone call. He was very professional and quick at diagnosing the issue (within 10 minutes). Our garage door opener was a Stanley, which hasn't been in business for a number of years so unfortunately there were no spare parts to replace the broken housing for the gears. Brandon did the full replacement of our opener, with a LiftMaster, within 1 hour and even gave me a few trouble shooting tips in case we run into any issues to save us from a minor service call in the future. We are very happy with the service and product installation and would not hesitate to call them again if we have garage door issues.